Alloy is an 82-residence condo community located south of downtown Nashville on Tech Hill. The project is one of the first modern, affordable urban communities. Alloy is a project of Core Development. 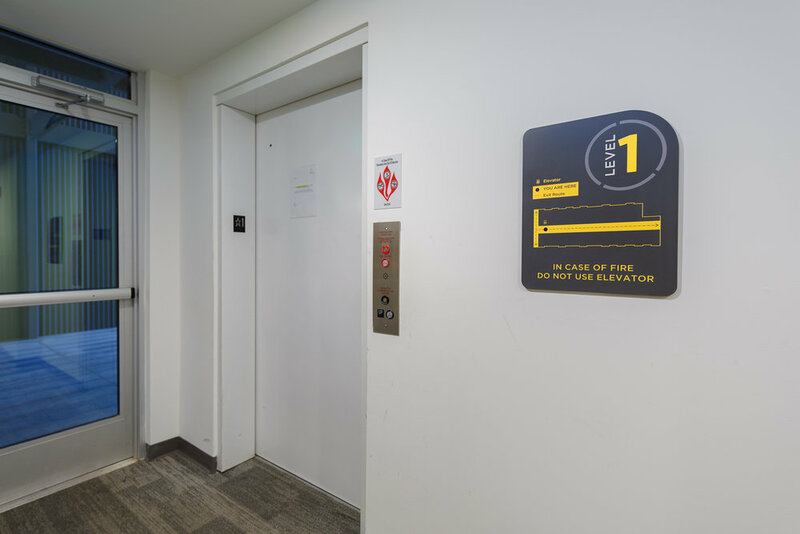 Showdog created a design concept for directional, room identity, stair, elevator, and residential unit signage that was complimentary and consistent in style with the project’s brand standards. 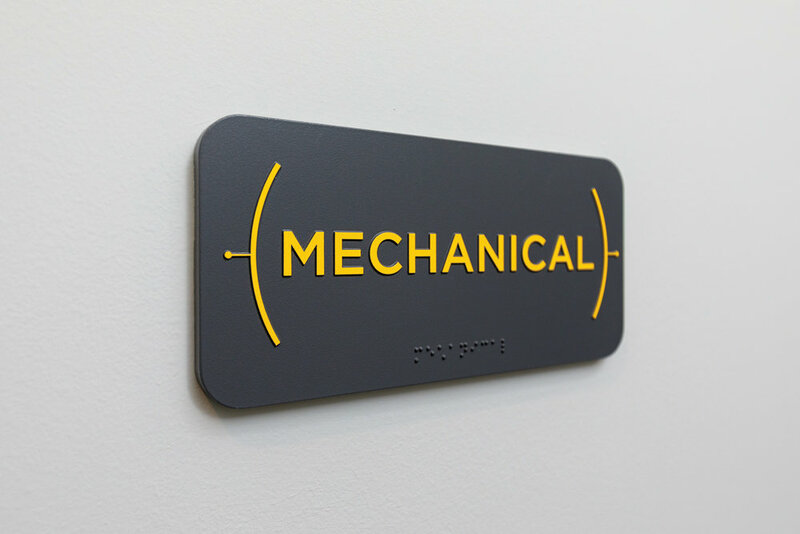 Documentation created by Showdog included signage location plans and message schedules as well as fabrication shop drawings – important in assuring the client of exactly what would be installed and in providing fabricators with detailed specifications. Finally, Showdog worked in conjunction with Core Development’s general contractor in providing timely installation of all signs in order to meet key inspections.